David was instrumental in the rejuvenation of San Antonio’s Houston Street with the making of a site recommendation for The Davenport, the first successful nighttime venue to make a commitment to the area. David also made a significant contribution to the downtown tourism offerings with the development of The Texas Adventure project on Alamo Plaza and the relocation and expansion of the Texas Ranger Museum also on Houston Street. Now, as part of KW Commercial since 2012, Mr. George works with clients in a wide variety of industries utilizing his many years of experience to create optimal solutions in the areas of site selection, real estate dispositions, lease negotiations, land development, and investment property acquisition. 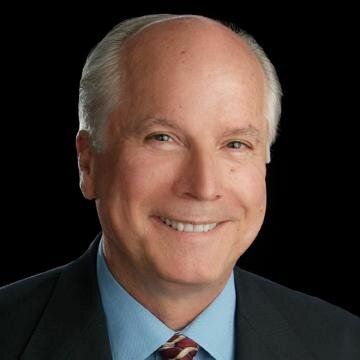 ​David has been a licensed real estate broker since 1981, holds a BBA degree in Marketing and Finance from Southern Methodist University, and has a MBA in Finance from the University of Houston.